Note: The DORI distance is a “general proximity” of distance which makes it easy to pinpoint the right camera for your needs. 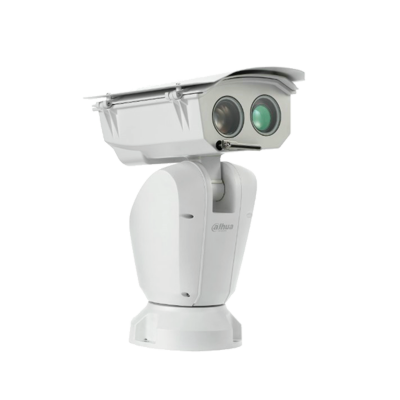 The DORI distance is calculated based on sensor specification and lab test result according to EN 62676-4 which defines the criteria for Detect, Observe, Recognize and Identify respectively. Please try this selector to locate your desired accessory.